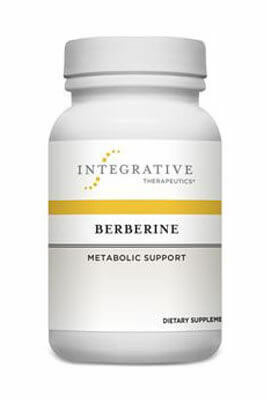 Integrative Therapeutics is a leading manufacturer and distributor of science-based nutritional supplements, committed exclusively to healthcare professionals like you. 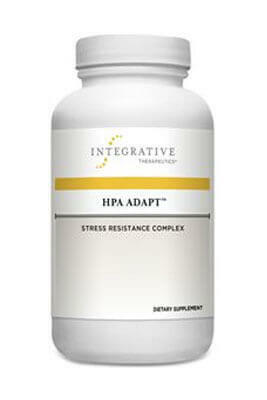 Their formulations are uniquely developed to be safely and effectively integrated with diet and lifestyle recommendations to provide therapeutic benefits for improved patient health. It is their goal to cultivate healthy practices within the integrative medicine community by providing you with the products and the resources you need. 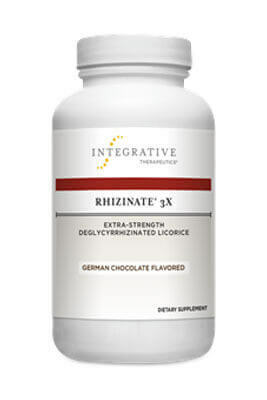 Rhizinate® 3X is triple strength deglycyrrhizinated licorice (DGL) in a great-tasting German chocolate-flavored chewable tablet for fast, soothing, digestive relief. DGL has been shown to support the mucosal lining of the stomach and intestines.